Looking for a little peace in your life? Indulge in Caffe D'Amore Chai Serenity Chai Tea Latte, specially blended to help you find peace-of-mind with every cup. 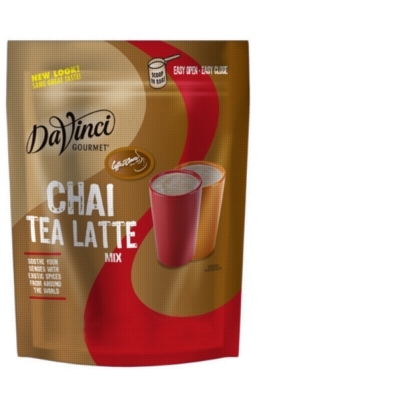 Serenity Chai Tea Latte is made with the finest exotic spices from around the world. Buy now in a 3 lb. bulk bag.